Leading Service Provider of neemus library management system and attendance software from Hyderabad. Owing to our years of experience and in-depth industry knowledge, we are able to manufacture and supply Library Software. To manage schools’ library, we design this Library Software keeping in mind the requirements of our clients as well as records of books available. 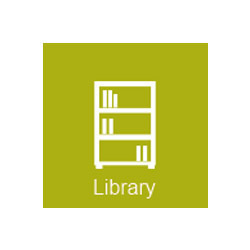 Our Library Software efficient keeps the records of books available as well as the area, where the stock is available for the convenience of teachers and students. Leveraging on our vast infrastructure, we are capable of manufacturing and supplying Attendance Software. To keep the record of attendance of students and teachers, this Attendance Software is proven helpful to school management. Our Attendance Software is designed making use of latest technology and modern age tools.